With 10 million NHS prescriptions for sleep medication being handed out each year, and one in 10 of us on sleep medication, according to Mental Health Foundation data, there is no magic cure for insomnia, according to sleep guru Anandi. Her new book Breathe Better, Sleep Better outlines the fact that there is no easy solution for insomnia, but there are things that you can do to manage it. Ayurvedic sleep consultant Anandi was an insomniac for nearly 15 years and tried everything from valerian to hypnosis and serotonin in an effort to get a good night’s sleep. It was only after discovering yoga, Ayurveda and in particular working with the breath that she began to see an improvement. Breathe Better, Sleep Better is a combination of Anandi’s five years of experimentation with the breath. It is a holistic approach that works at unravelling the nervous system and bringing it back into balance. As a result, the body is able to slip back into its natural rhythm of sleep. The exercises in the book not only address sleep problems, but can also balance your whole system, which means better digestion, improved circulation and reduced stress and anxiety levels. Many of the exercises can be fitted into day to day life and you can do them during the course of your day. Others are designed to take you out of your busy schedule and bring your body back into balance. 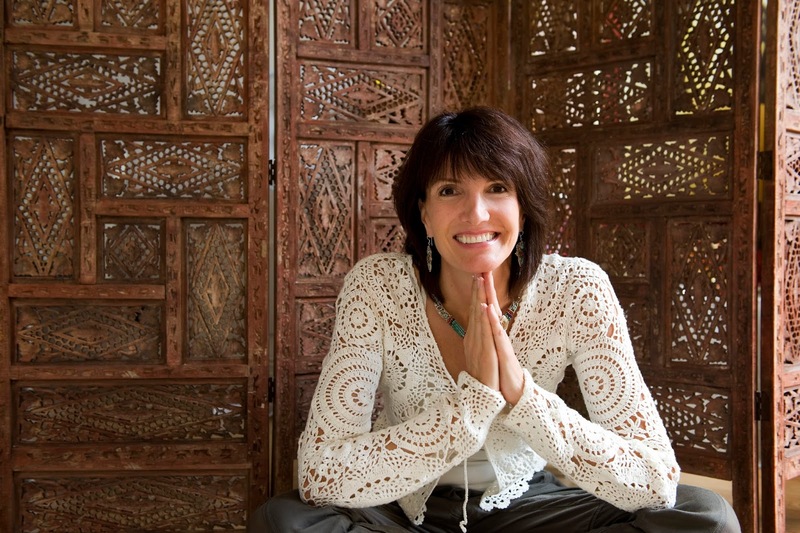 Ultimately the key, says Anandi, is a series of small but significant lifestyle changes, which include delaying the temptation to immediately check your emails as soon as you wake up, simple dietary changes and becoming aware of and using the breath to connect you to a more peaceful state and nourish your nervous system. Anandi cites people like Madonna, Tom Ford and Martha Stewart, who function on around four to five hours sleep per night. They seem to have created a cult out of not sleeping, but long term, it will lead to an array of health issues, potentially cancer and dementia… and, most certainly, wrinkles. Sleep is vital for repairing and rejuvenating every organ of the body, from skin to brain, says Anandi, and it is as vital as water and food. Breathe Better, Sleep Better can be ordered via Amazon.